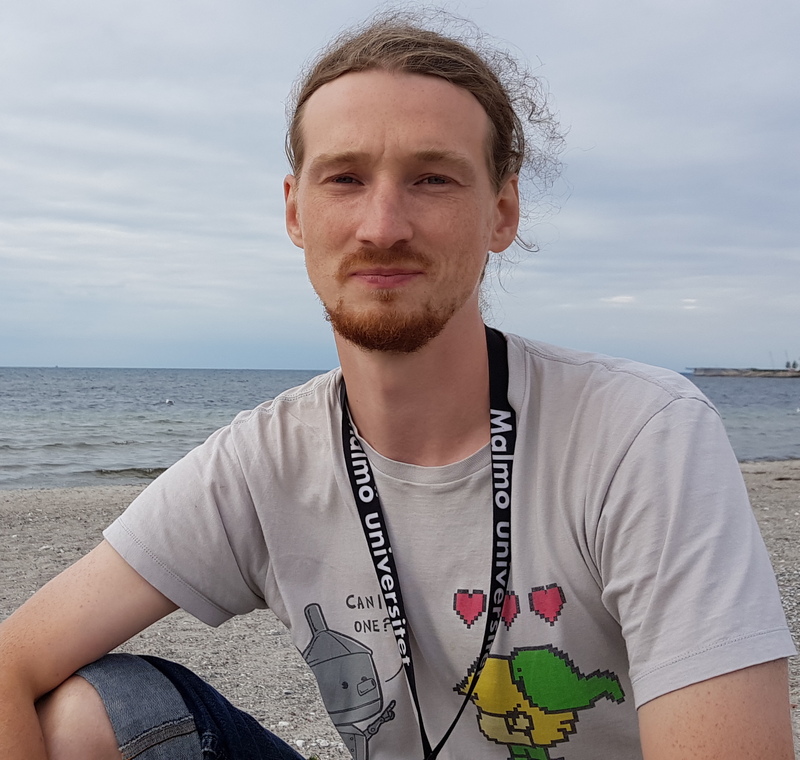 Coming closer a future where machines help to improve quality of life across all possible aspects is the main research challenge that engages Sergei Dytckov, PhD student at Internet of Things and People, Malmö University. At IOTAP, Sergei will focus on research related to simulation and optimization of on-demand transport. Sergei, what is your research interest? I have quite a wide profile of interest. I would characterize my research interest as smart robotics meaning intelligent devices that may autonomously operate in a complex ever-changing environment. It is a combination of multiple fields: Internet of Things, Machine Learning and Computer Hardware. We are moving into the era of automated vehicles, like self-driving cars and drones. The IoT revolution brought an enormous amount of data that may be utilised to optimize different aspects of our life (homes, transport, healthcare). Human beings cannot comprehend such an amount of data, but computers, with the help of machine learning, can. A recent survey of machine learning experts says that the experts expect that any possible human job may be performed by a smart device in 70 years (an average from estimations). I want to move towards such a future where machines help to improve quality of life across all the possible aspects. My current project in is in modelling of Demand-Responsive Transport (DRT); it is a project between Malmö University and The Swedish Knowledge Centre for Public Transport, K2. DRT is typically a shared public transport service with a flexible route that you should book in advance. It can take many different forms, from shared taxis to mini-buses specifically targeted for elderly people. People are an important aspect of DRT as travellers’ preferences may be accounted for when trip scheduling. And IoT enables an environment where real-time requests, response and route planning are available. DRT services are difficult to implement and many attempts to introduce this way of transportation failed. However, DRT has potential to (i) provide a better quality of service than existing transportation schemes, (ii) reduce ecological impact of transportation and (iii) reduce transportation costs. The big-goal of the project is to develop a decision support system that may estimate an impact of introducing a DRT scheme into a target area. » For further information about Dytckov, see mau.se or Google scholar.